We at HOME DECOR take great pride in providing the best service and highest quality of product. Take a look at what our dealers have to say! 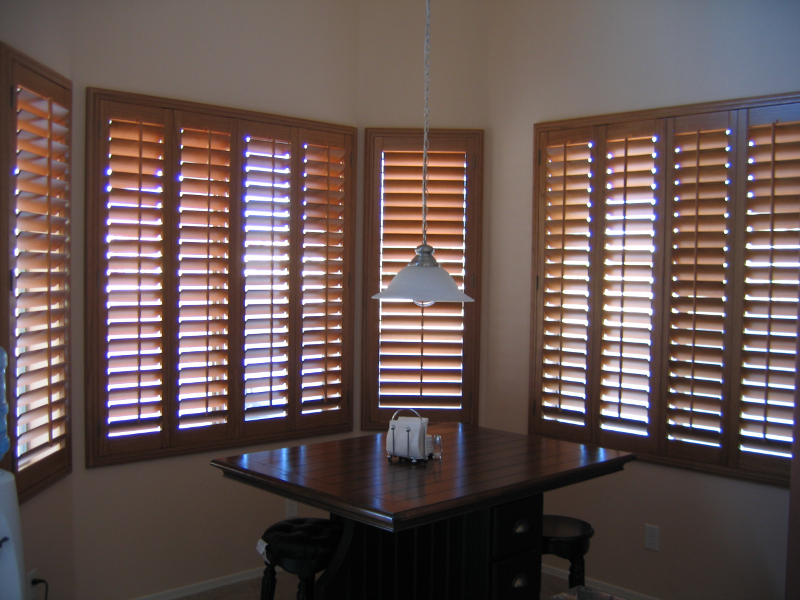 Pat Weaver of Selections Shutters & Blinds says.....I have been a loyal customer of HOME DECOR for 10-years and wish my other suppliers lived up to the quality and customer service that I receive from HOME DECOR. If I ever have any questions or if there’s ever an issue with quality (which is seldom), someone always answers the phone and is helpful, courteous and handles whatever my needs are. The turnaround time has always been well within industry standards and an occasional “RUSH” request is usually accommodated. I try to use HOME DECOR as my ‘go to’ blinds supplier because I know I’m going to get a quality product, turned around fast with free delivery and at a competitive price…. even my installer loves it when it’s a HOME DECOR blind. I would whole-heartedly recommend HOME DECOR for all your window coverings needs. I’ve worked with HOME DECOR for about the past 5 years or so. 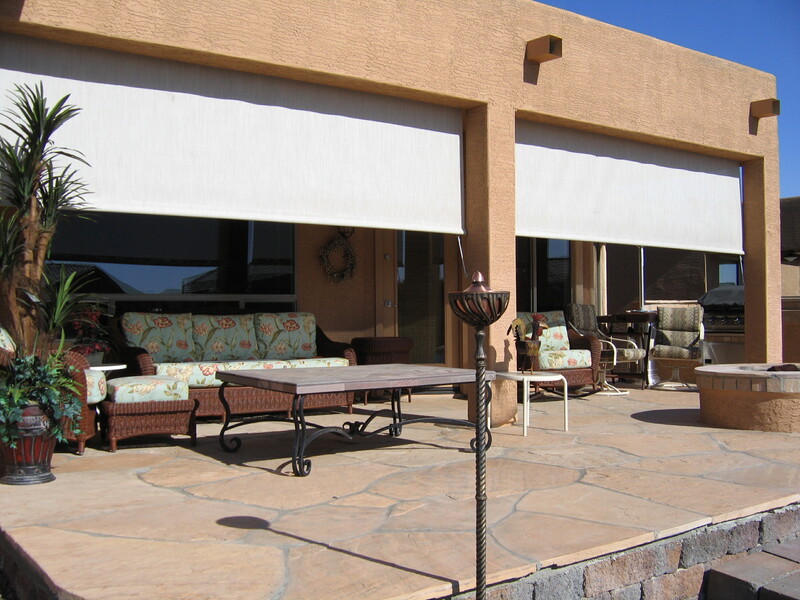 They manufacture a wide range of quality products right here in the valley, and their service is top notch. If and when I need a job rushed to meet a client’s deadline, Denny, Pat, and the entire staff work for me, so that I can meet that deadline. 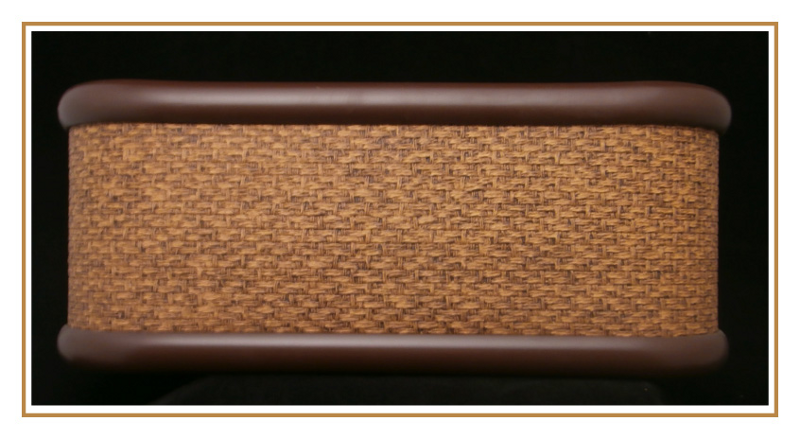 The colors and patterns that they offer for each product makes it easy to match any room’s decor. I’ve only had positive experiences in my dealings with HOME DECOR. I’m sure that you will too!!! 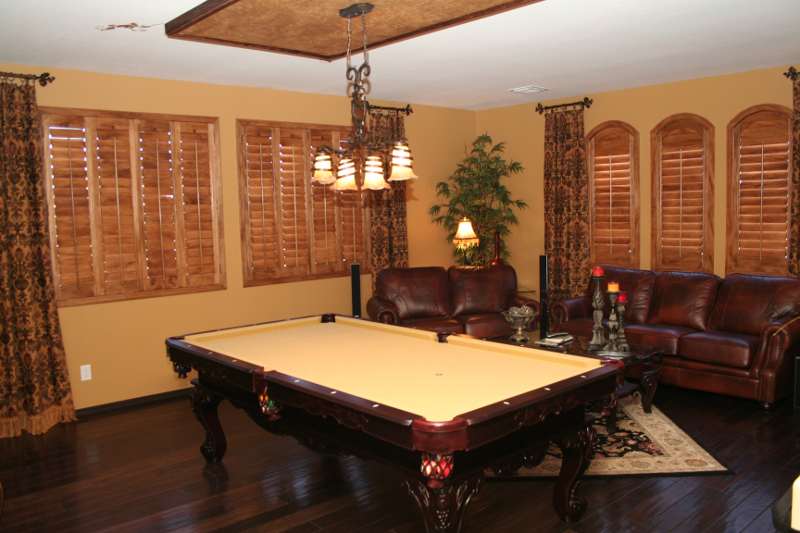 If you want superior quality, knowledgeable people, and great service, you want HOME DECOR! Denny is a first rate business man, always with a positive word and lets you know that he cares about you, and will ask what he can do for you to make your job easier. One of the best qualities of HOME DECOR is their “Can Do” attitude. First contact person Pat is so helpful. The orders are entered without delay, and potential error-catching questions are asked before it’s too late! The manufacturing crews go the extra mile to help solve unusual manufacturing requests or get a rush order out when needed. Our customers like to know we have a local manufacturer with first rate products. 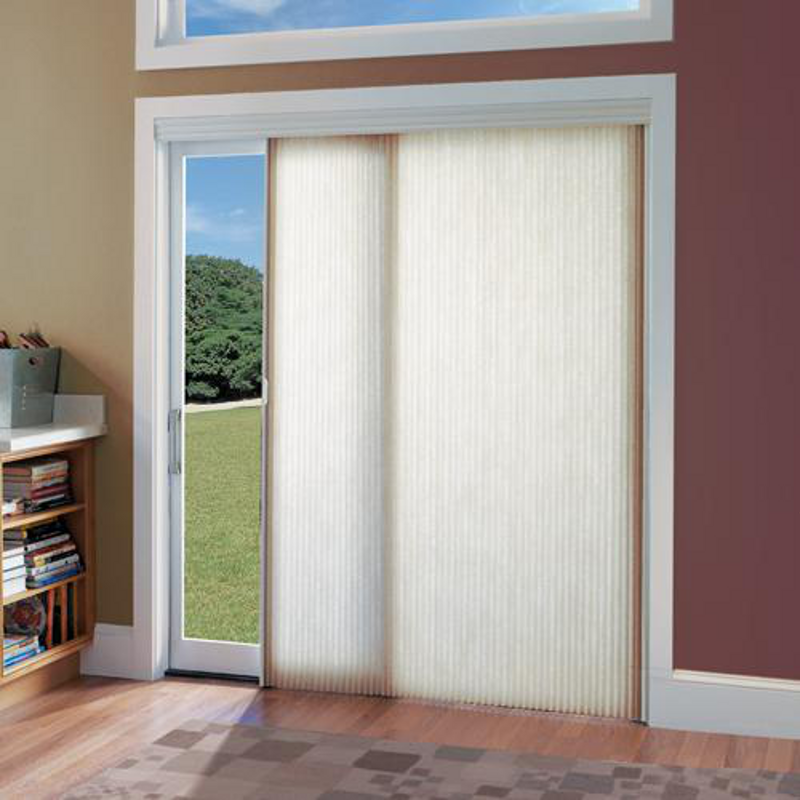 I have been ordering blinds through HOME DECOR for over 3 years and our company has been working with them for over 10 years. This is my favorite manufacturer! They have quality products, a wonderful staff and they are very helpful when I need something that I can’t find through my other manufacturers. The communication is by far the best. They have never let me down on an order or left me hanging on back orders. 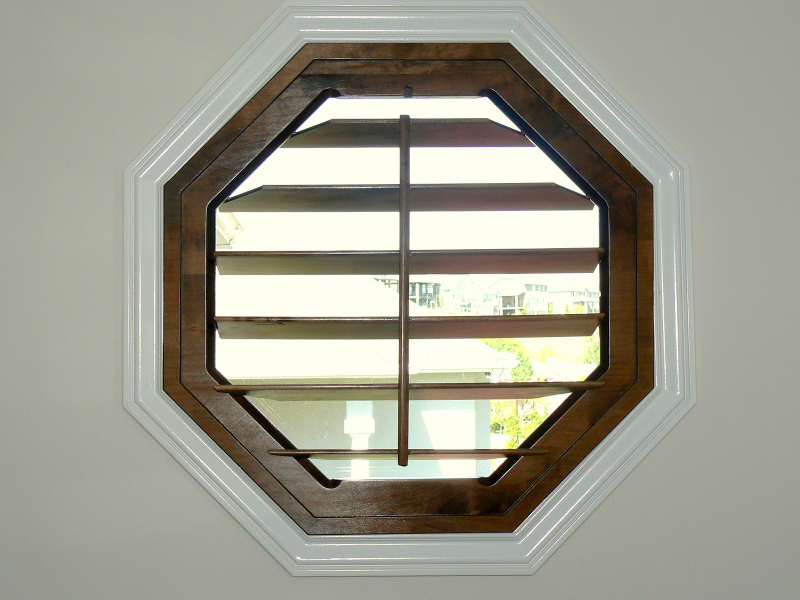 I highly recommend HOME DECOR to all companies that sell window coverings. 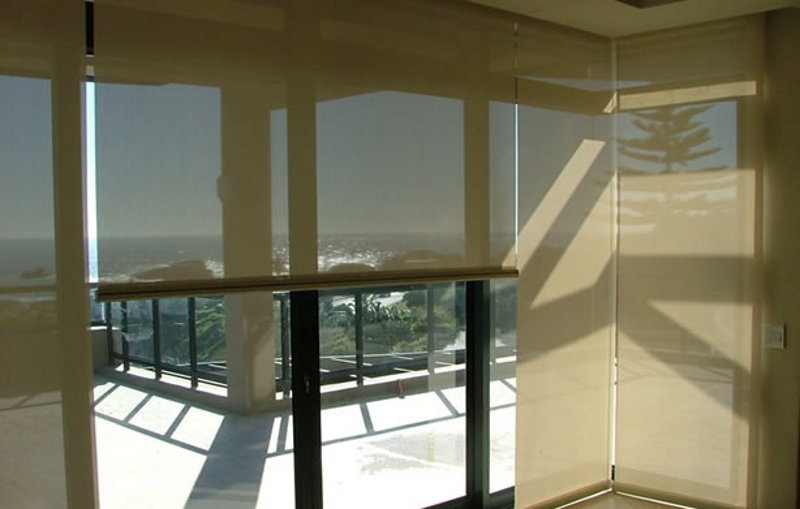 It is great to have a local manufacturer of high quality window coverings in our portfolio of suppliers. Using HOME DECOR reduces shipping damage and delivery times which provide better service to our customers. Denny and staff are extremely knowledgeable and are great to work with; they go out of their way in helping with problems and expediting orders whenever possible. 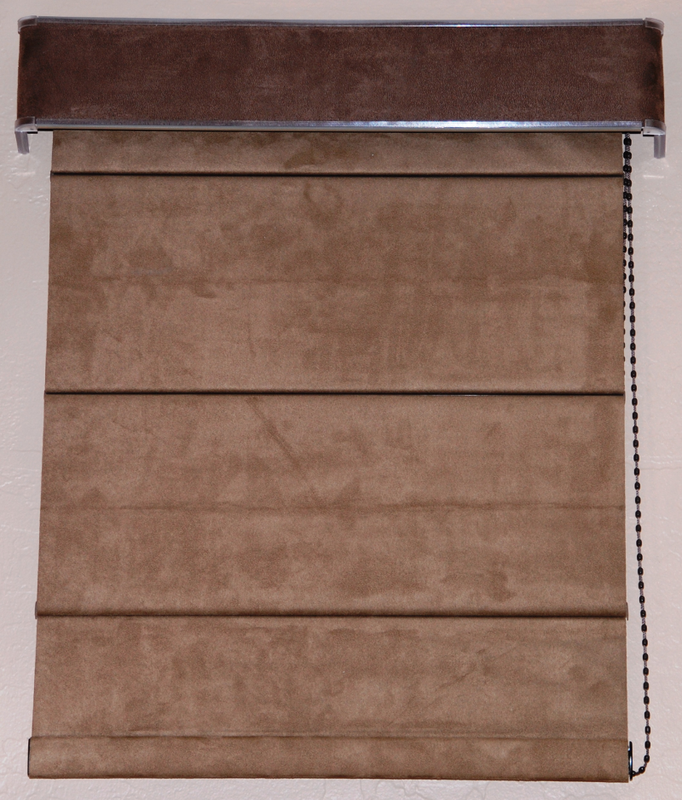 I strongly recommend HOME DECOR, both as a dealer and as a home owner who appreciates high quality window coverings. 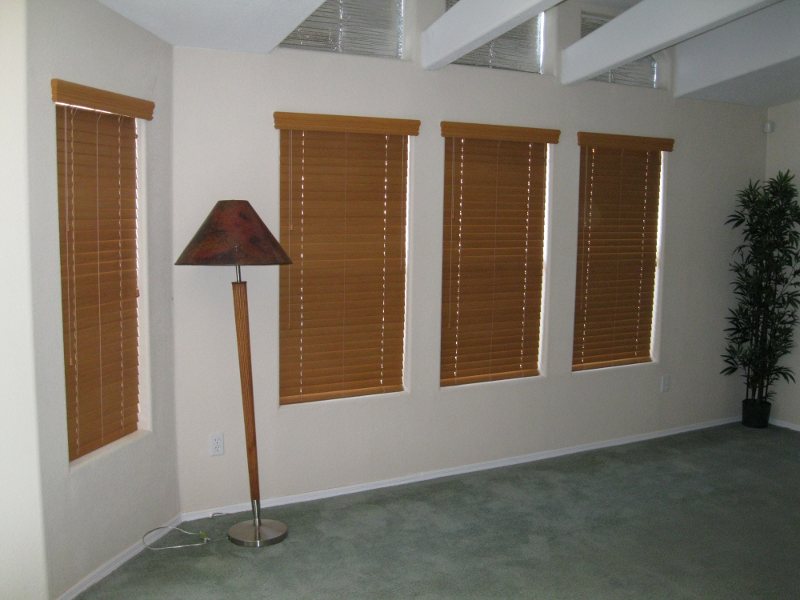 We buy our blinds from HOME DECOR, because they are built locally and offer us the best service. We have NEVER had a warped slat on their basswood blinds, unlike the "big" names. Best of all they stand behind their product! I have been a customer of HOME DECOR for several years now. American made products are all I offer to my customers and Quality is very important to me. HOME DECOR has met and exceeded all of my expectations of what a quality window covering should be. 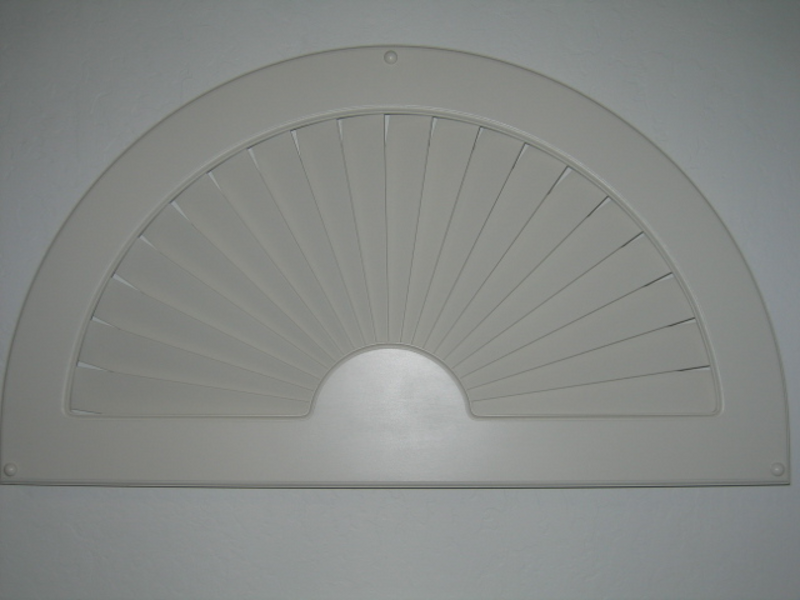 Having installed many of the other products on the market over the past 40 years, I have found HOME DECOR to be of top quality in the products they produce and the customer support that they offer to their dealers. 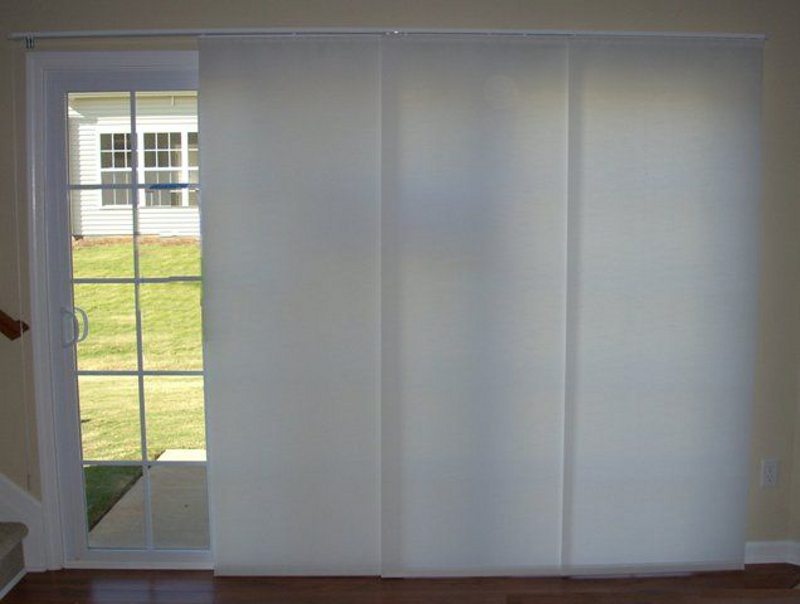 The quality of the window coverings offered by HOME DECOR is second to none. Thank you HOME DECOR Wholesale Fabricators for making such a high quality product here in America, and letting me be a part of it. As you know our medical office project installed yesterday. Everything thing went in and looks great thanks to you making this project a priority. Wanted to let you know we really appreciate your excellent customer service and making us look good. Look forward to working with you in the future! I can walk in with a problem and we'll find a solution. We appreciate Home Decor. Best staff in the valley. Just wanted to let you know the install went great and I love the blinds!!! I can sell blinds with confidence now and I haven’t been able to for a long time.